My post is for all those who are gun nuts in search of the holy grail of accuracy. Yes, some might think, Stevens…what is this guy thinking? For those who have not tinkered with one or have not shot a Savage/Stevens product it may come as a surprise. For those who do this idea will not. I began one day with the idea,” I’d like to play the F class game. “ But I was not going to convince the boss of a multi thousand dollar toy. I would have to think on the cheap, so I began my search all over the internet of ideas, guidance, and some good luck. The goal of this project, (besides the great fun in shooting it) is to find an answer to the age old question, “How much does one need to spend to attain competitive accuracy.” Well, that began the addiction to Savage/Stevens products. Here is my 260 AI as a result of a years effort and with the help from some fine CGNers. Thanks Jerry for great advice and service. PS, cost all including taxes. 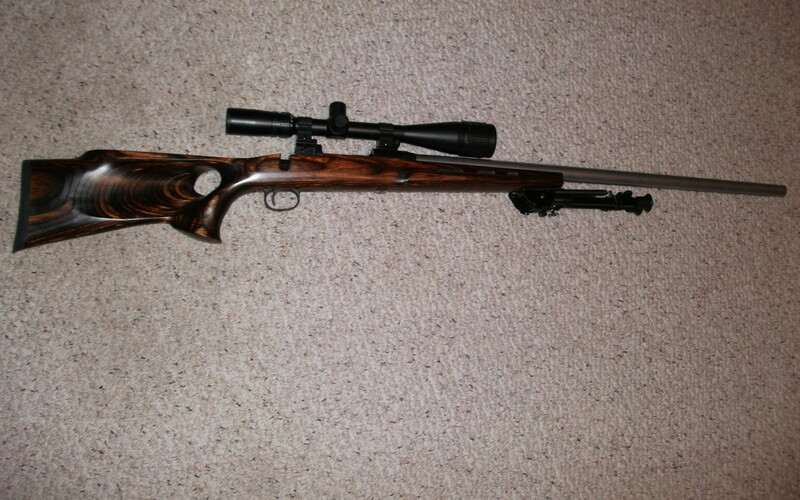 Rifle: Stevens 200 SA. 430.97 new. Sold barrel, 350.97 total. Timney Trigger 145.60 Thanks Jerry Teo from Mystic Precision. 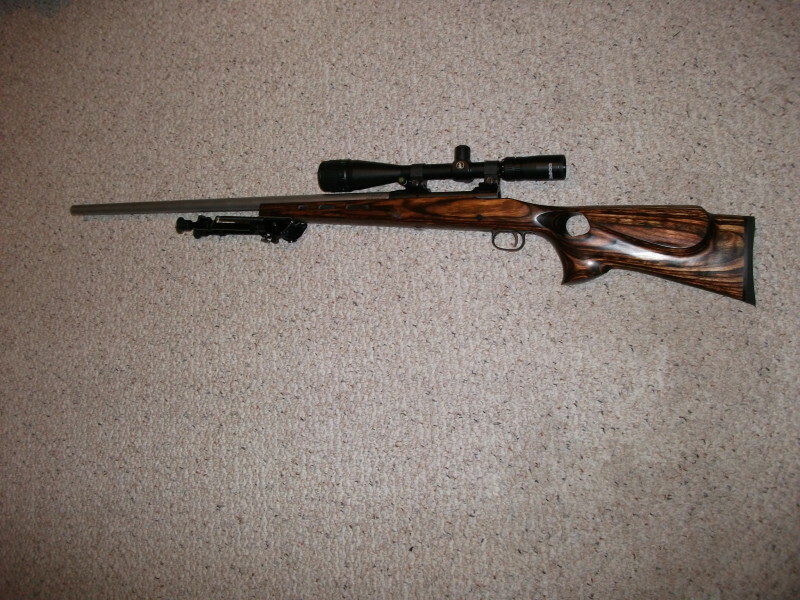 Boyd Thumbhole stock 63.38, yes…..keep an eye out for those crazy deals, they will surprise you. 8-24 Tasco Varmint Scope 112.00, bases $15, Rings 0 as I had some old weaver 1”ers kicking around. Bottom metal and action screws 36.73 from Brownells. Barrel, McGowen Prefit, 260AI, 28″, Target crown, bead blast. $365 Thanks 6mm Shooter. Hours spent on bedding and stock work, and endless rounds of tung oil old school finish….priceless! You can make mine a Stevens any time. Beware the addiction starts early.